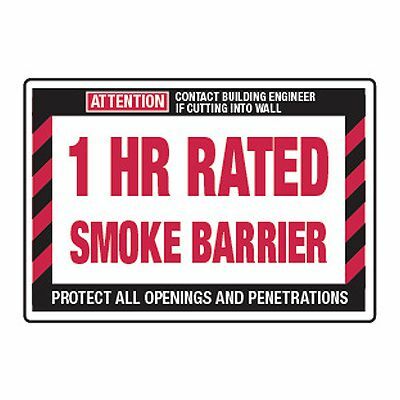 Keep workers and visitors safe across facilities with easy-to-see fire signs and exit signs. Our wide selection of bright and illuminated fire safety signs and fire exit signs include Jessup Glo Brite Photoluminescent Exit and 3-Way View Fire Extinguisher Down Arrow signs, Emergency Evacuation Map Insert Frames, and other evacuation and fire escape signs. Available in various styles, materials, and finishes, our fire and emergency exit signs are designed to satisfy both facility and fire safety legal requirements. Exit and Evacuation Checklist fact sheets. Make it easy for workers and visitors to find safe exits during fires and other emergencies with attention-grabbing exit signs. Before unfortunate events strike, post clearly illuminated fire safety and emergency exit signs to help people evacuate safely.